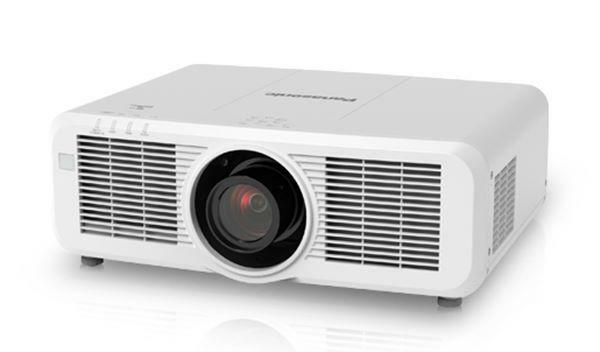 The 3M X36i projector is not being produced anymore. diagonal screen, place the projector lens between 9'-11" and 11'-8" from the screen. Comments: Drawing Function – save annotation to a memory stick.